Eco By Sonya Driver Coconut Body Milk is a rich organic body lotion perfect for body, hands and face. The formula is made with only certified organic and natural ingredients sourced from Mother Nature with no artificial or synthetic ingredients. Eco By Sonya Driver Coconut Body Milk is a rich organic body lotion perfect for body, hands and face. 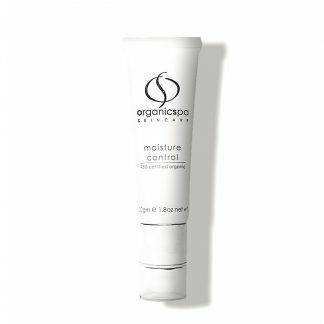 It is formulated with only certified organic and natural ingredients sourced from Mother Nature, with no artificial or synthetic ingredients. This unique Coconut Body Milk provides instant relief to dehydrated skin and promotes the appearance of smooth, healthy and younger looking skin. Eco By Sonya Driver Coconut Body Milk is a luxurious blend of certified organic aloe vera, coconut oil, jojoba and macadamia. 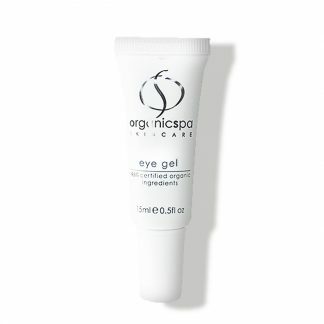 It soothes the skin and delivers long lasting nourishment and hydration. Best of all, it is also vegan and cruelty free! This organic body lotion is perfect for all skin types, especially those with dry or dehydrated skin that needs a little extra love and care. The lotion is unscented and unisex, so it is perfect for the whole family. Apply Eco By Sonya Driver Coconut Body Milk evenly to clean dry skin, morning and night, or as that as needed. 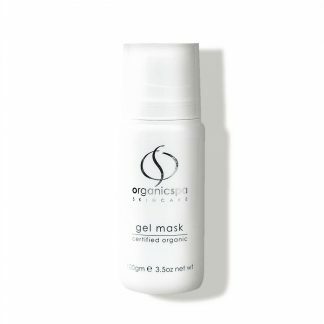 Used daily it will deeply hydrate skin to provide instant relief to dehydrated skin. As a result you will be left with silky smooth and healthy looking skin. 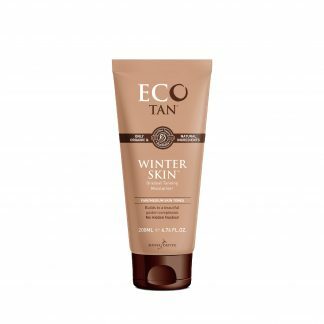 Apply it to your elbows, knees and other dry patches of skin to provide hydration before using any of the Eco Tan tanning products. This will help you achieve a more even glow. 375 mL / 12.68 fl. oz.